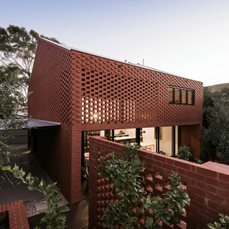 Since 1946, Midland Brick has been a pioneer and innovator within the building industry – and we’re still regarded as one of WA’s most recognised and respected brands today. 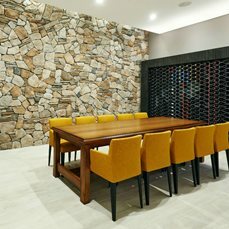 Producing and selling bricks, concrete blocks, clay and masonry pavers, retaining wall units, roof tiles and Cultured Stone®, Midland Brick supplies private individuals, small businesses and large multi-national companies across Australia, New Zealand and Asia. 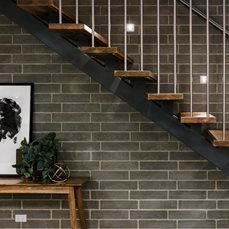 Whether it’s in the area of production, sales, innovation or marketing, Midland Brick’s ethos is to truly care about the customer experience and strive to make every level of it as positive as possible. With this in mind, our brand values can be defined as choice, convenience and confidence. 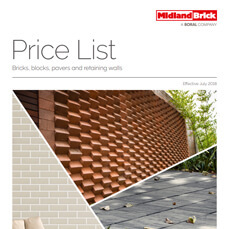 Midland Brick supplies the largest range of product from 5 yards and selection centres, and also offers customers the ability to shop online 24/7. 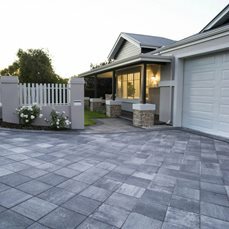 Midland Brick yards, selection centres and resellers are located across Western Australia to ensure product can be accessed in a timely and efficient manner. Small trades and large suppliers have a single point of contact for continuous, high-quality service. 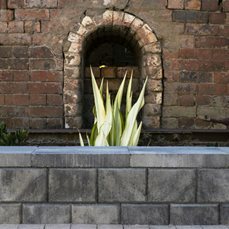 Midland Brick has been operating for over 70 years, riding out the industry highs and lows since the Second World War. 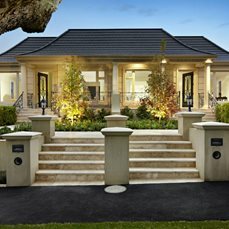 We pride ourselves on our technical knowledge and ability, and as part of the Boral Group, we offer security in purchase. 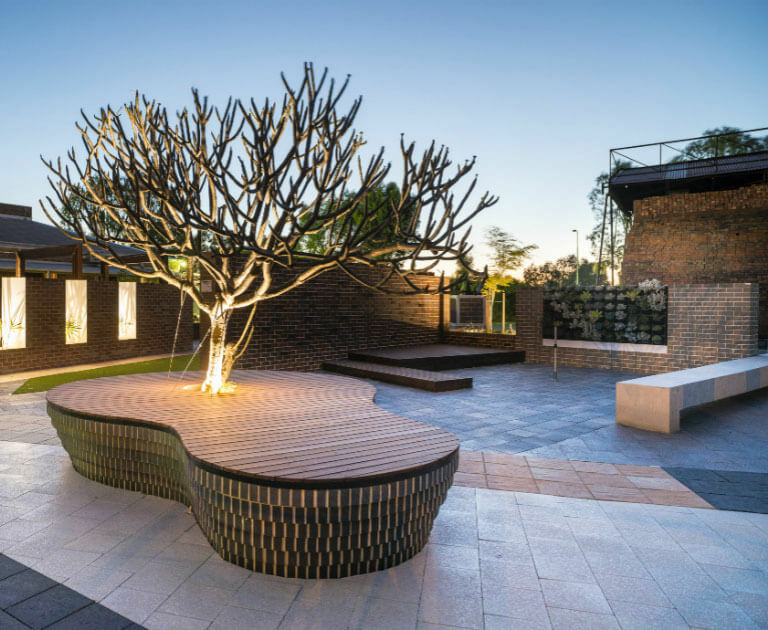 At Midland Brick, we pride ourselves on empowering Western Australians to choose beautiful and sustainable solutions for their building and housing needs.